With a power rating of 80kW, the new R110 motor is not only even more fun to drive than its predecessor – the R90 – but it is also 12kW more powerful, with no increase in either size or weight. Drivers effectively benefit from brisker mid-range acceleration performance, with almost two seconds shaved off ZOE’s 80kph-to-120kph time. Meanwhile, the new R110 motor carries over the same pick-up response at low speeds as the R90, from which it is derived, thanks to the near-instant availability of peak torque (225Nm) for sprightly performance in urban areas. Elisabeth Delval, Assistant Director, ZOE programme. 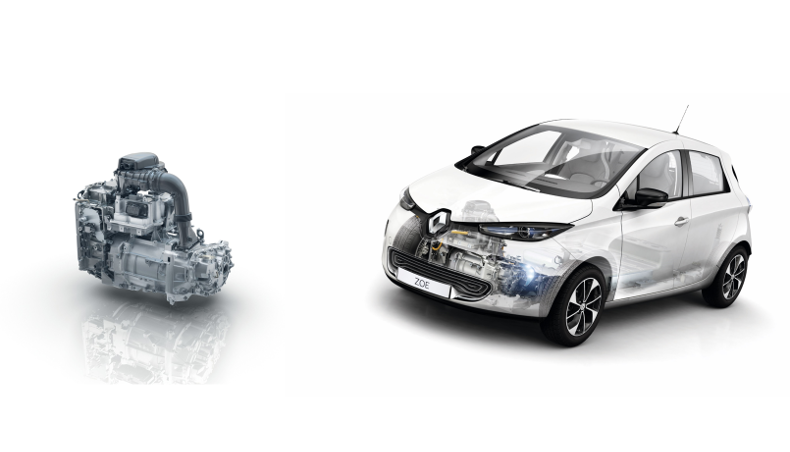 In addition to reasserting its expertise in the field of electric motors, the new R110 marks another important phase in the roll-out of Renault’s electric motor development and production strategy. Like its predecessor, the R90, the R110 is an all-electric, all-Renault motor that is made in France. 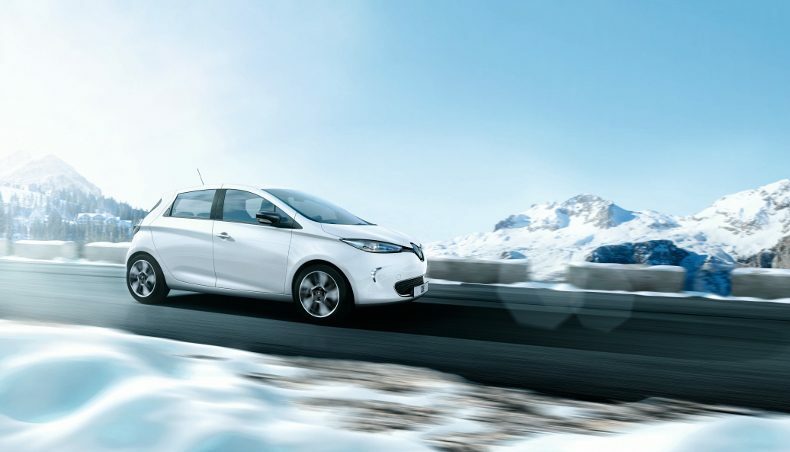 Designed by engineers working out of the Renault Technocentre, near Paris, it is produced at the company’s Cléon plant in Normandy, close to the Flins factory where ZOE itself is made. The R110 was developed in the space of just two years. The R110’s introduction takes the number of variants of the Renault motor available for Renault’s Kangoo Z.E., Master Z.E. and ZOE, and for the Daimler Smart Electric Drive to five (44kW, 57kW, 60kW, 68kW and 80 kW). Thanks to its higher power output, the new R110 motor’s peak torque is available across a broader band. The gain is notably felt from 80kph and ZOE’s 80kph-to-120kph time is effectively almost two seconds quicker for improved pick-up response on faster roads and motorways. ZOE is naturally as at home in built-up areas as ever since the near-instant availability of peak torque (225Nm) ensures crisp acceleration and brisk pick-up when driving at lower speeds. This, plus the greater scope they offer for journeying out of town, makes R110-versions of Europe’s best-selling electric car even more versatile and allows drivers to benefit fully from ZOE’s range which is the longest in its segment. Along with the availability of the new R110 motor, the 2018 model-year ZOE is also Android Auto-enabled and can be ordered in an exclusive new body colour. These features can be specified from March 2018 in France before they are rolled out gradually across the rest of Europe. 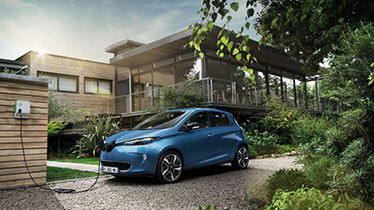 ►There are more than 150,000 Groupe Renault electric vehicles on the road across the world. 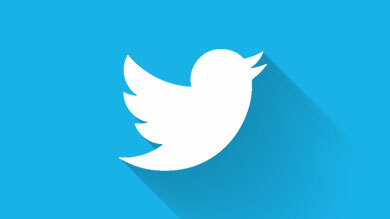 ►Recent launch of the Master Z.E. van, availability of the Cargo version of Twizy, etc. ►By 2022, its EV range will comprise 8 electric vehicles and 12 electrified vehicles. 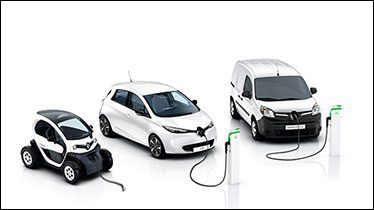 In addition to being at the forefront of electric mobility, Groupe Renault is also setting the pace in the development of its entire EV ECOSYSTEM in association with new partners. 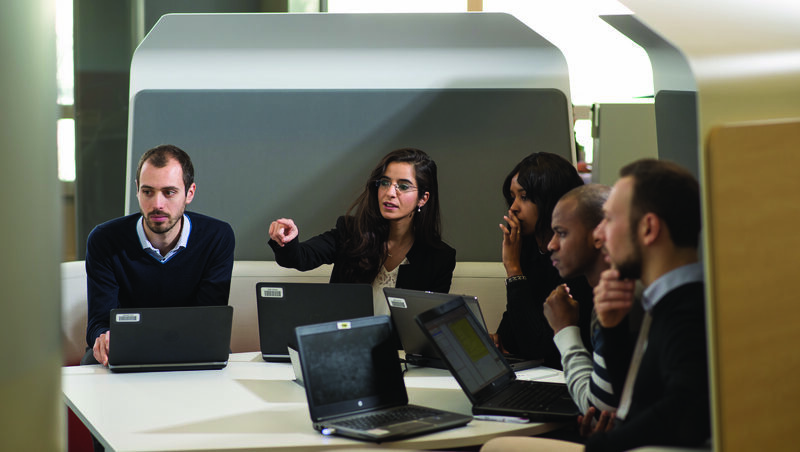 purposes or in office buildings, for example.